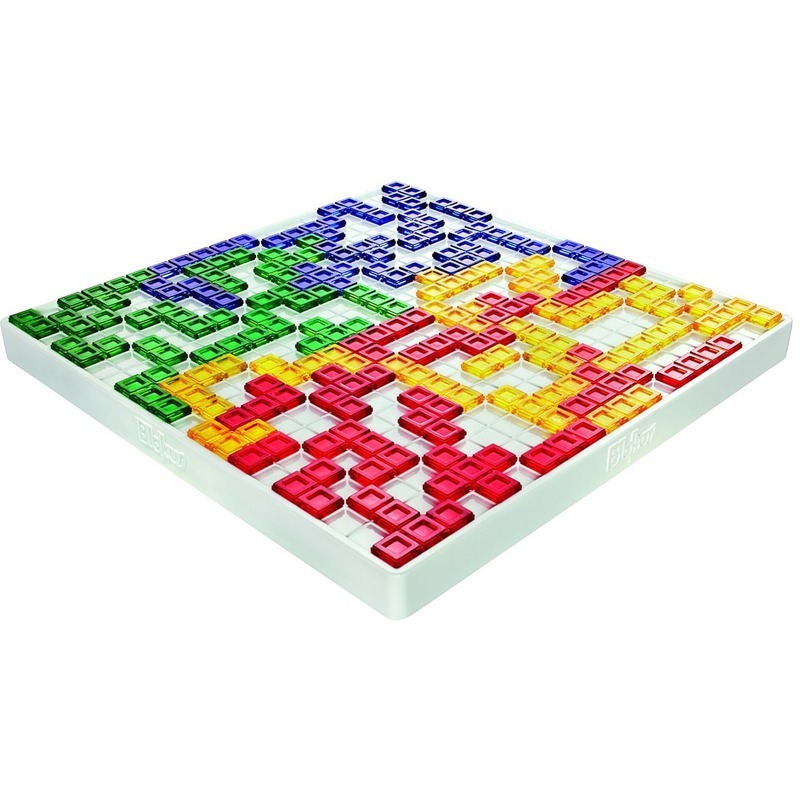 Find an opponent or two and try a game of GIANT Blokus! Try and use all your pieces! 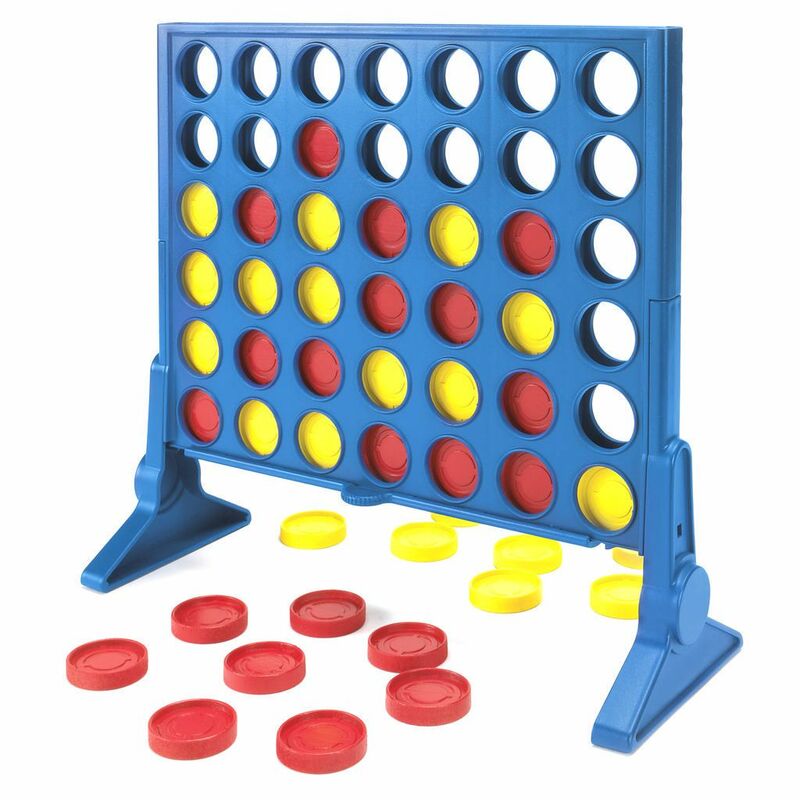 Play against one other person and try and get 4 of your colour in a straight line in any direction! 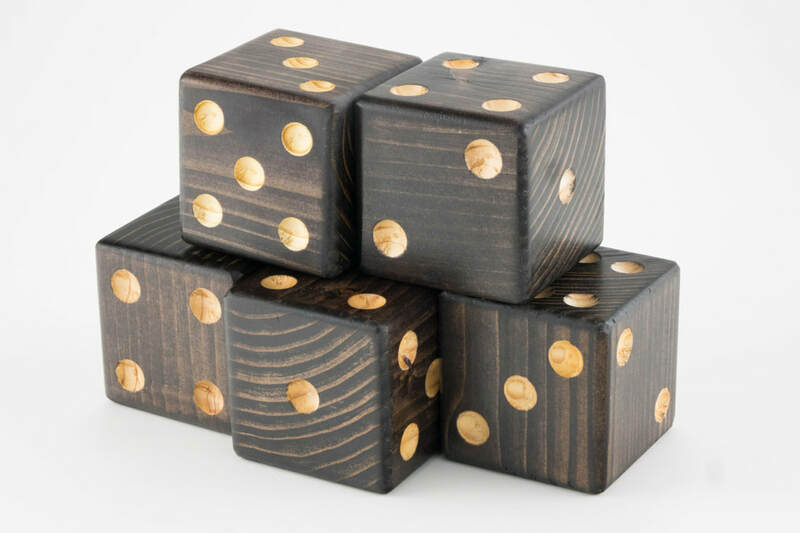 Enjoy the game of Yahtzee? Now you can play a GIANT version, pick up the clean garbage can and toss your dice!